BERMUDA are the new cool and comfortable Boot Mules for the season. 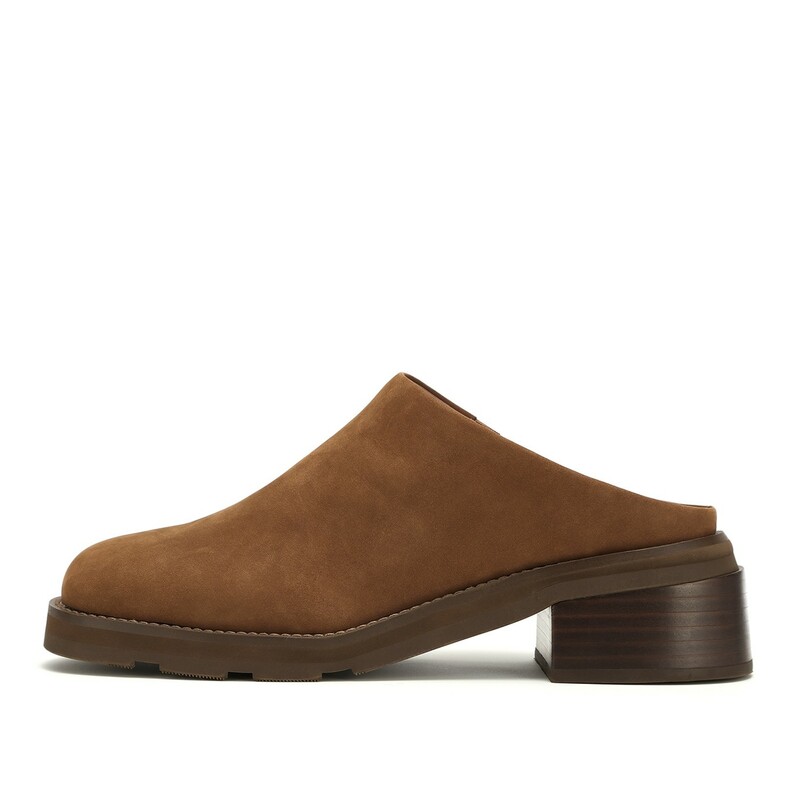 Crafted with sensuous cow suede leather, the slightly extruded mid block heel is a highlight to the classic square round toe design. The inner side is with a hidden elastic band, which is undoubtedly an considerate piece for all-day wearing in comfort.